That’s right, it’s time for a brand new episode of The Flickcast. The new year just keeps on giving (pretty much). On this week’s episode Chris and Joe discuss the movie Arrival, Ben Affleck dropping out of directing Batman, M. Night Shyamalan’s career, the curious case of Jeremy Renner, the pleasures of mindless entertainment, the start of the new Han Solo solo movie, who should be the next Doctor and more. Plus, the usual even more. But don’t worry, no politics (mostly). Beer selections this week include Mosaic IPA from Community Beer Co. for Chris and Gnomegeddon Blonde Ale from Brewery Ommergang for Joe. 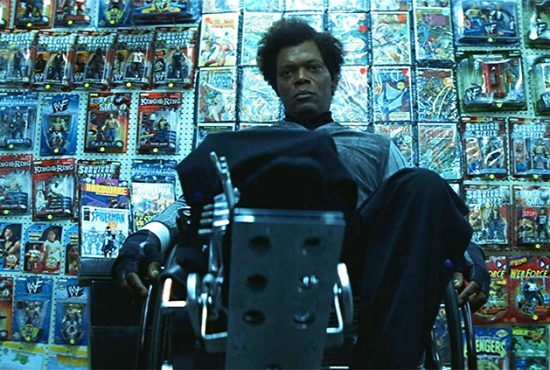 Picks this week include Chris’ pick of the film Unbreakable and Joe’s pick of the movie The Accountant.